After becoming the first country in the world to land a spacecraft on the far side of the moon, China is planning four more missions to get samples back before studying the feasibility of a lunar research base. 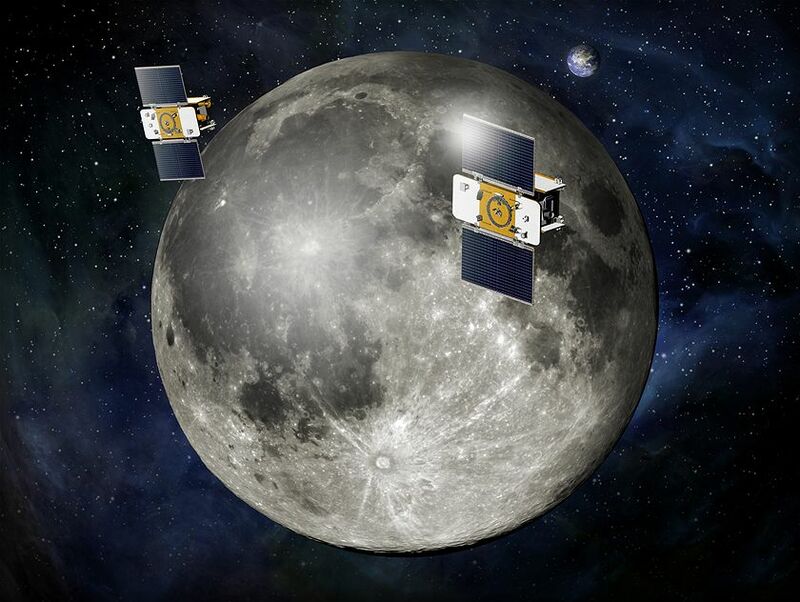 China plans to launch the Chang’e-5 probe to the moon later this year, with three more in the offing, said Wu Yanhua, vice administrator of the China National Space Administration, at a briefing in Beijing on Monday. At least two of them will land on the moon’s south pole and conduct research, he said. “We will use the Chang’e-8 to test certain technologies and do some preliminary exploration for jointly building a research base on the moon,” Wu said. The world’s second biggest economy is doubling down on its space programme as the race with the US to explore Mars and beyond heats up at a time both the powers are vying for economic, technological and military dominance. With an annual space budget of US$8-billion, second only to the US, China is also looking to send a probe to the Red Planet by the end of this decade and build its own space station by 2022. China launched the first of its lunar probe series named after the mythical Chinese moon goddess Chang’e to orbit the moon in 2007. Subsequent probes including Chang’e-3 and Chang’e-4 were tasked to land on different locations on the moon. The cost of landing Chang’e-4 on the far side of the moon was roughly the same as building 1km of subway, Wu said at the briefing. That puts the cost at somewhere between 500-million yuan ($74-million) and 1.2 billion yuan, according to Bloomberg calculations based on data from recent approvals of new subway projects by the National Development and Reform Commission. Besides the ambitious plans announced by entrepreneurs including Elon Musk, Nasa is pursuing a dual path of building a lunar orbital platform and returning astronauts to the moon in the mid-2020s, with the eventual aim to send humans to Mars. Nasa’s Mars InSight craft landed on the planet on 26 November to study its interior to help answer questions about the early days of the solar system.